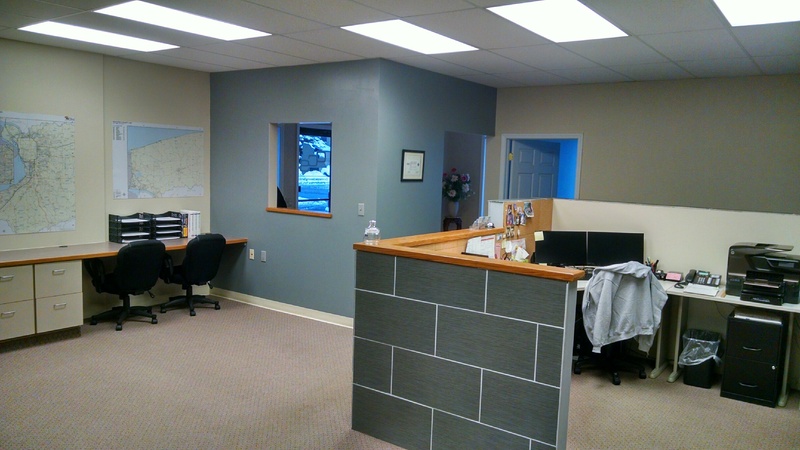 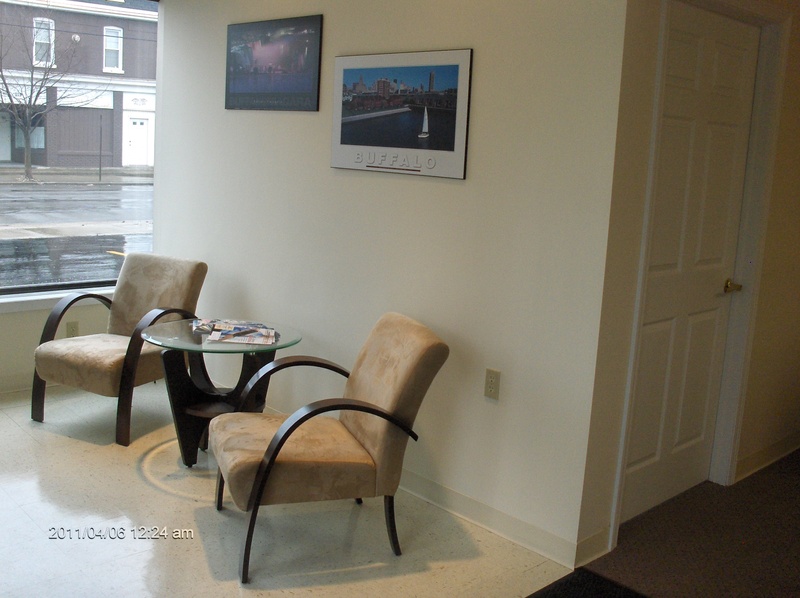 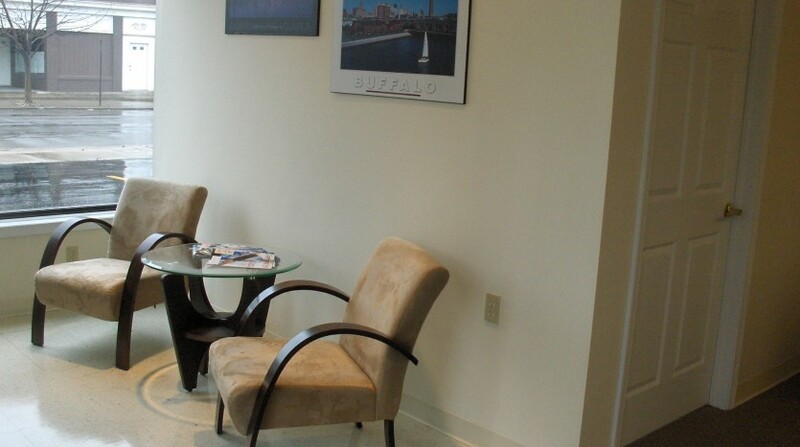 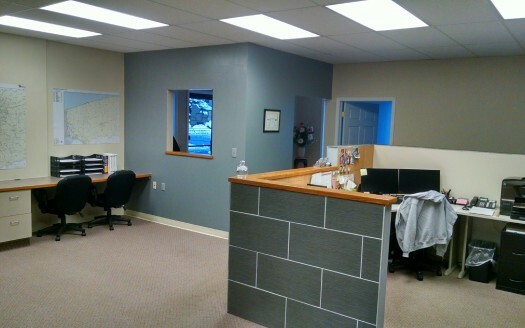 This is a multi-room office suite that includes two (2) separate private offices (each approximately 14′ x 12′) along with a large reception/entry area (20′ x 20′) that could be utilized in an open floor plan. 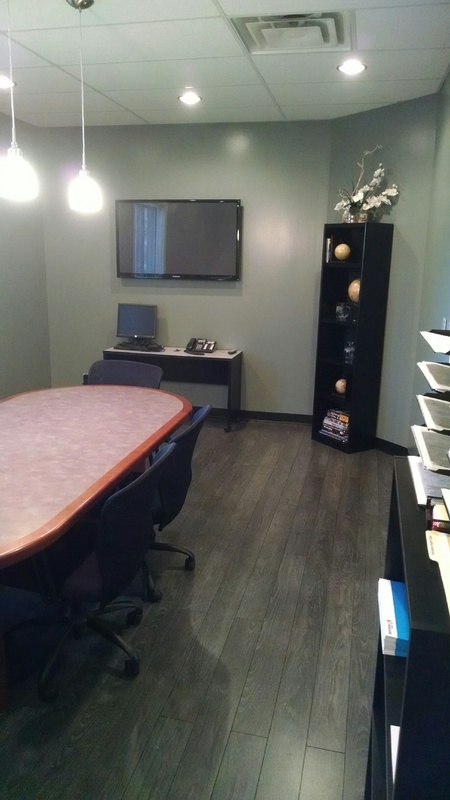 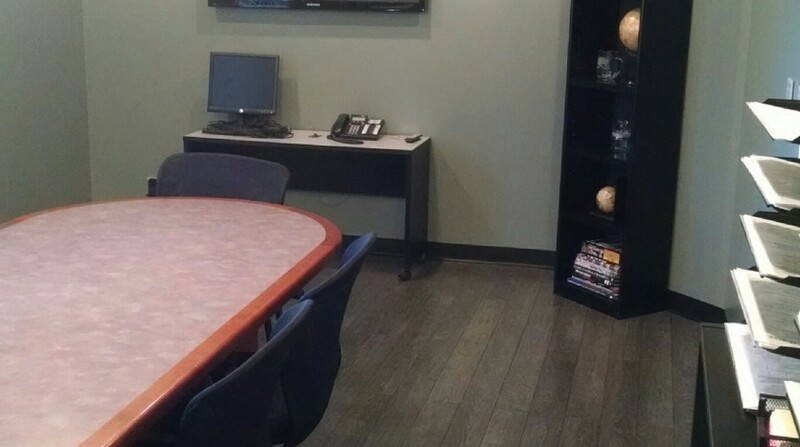 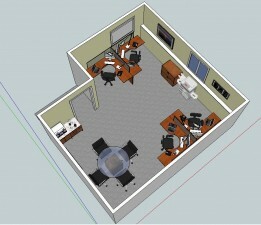 The office includes full access to a large conference room space and kitchen. 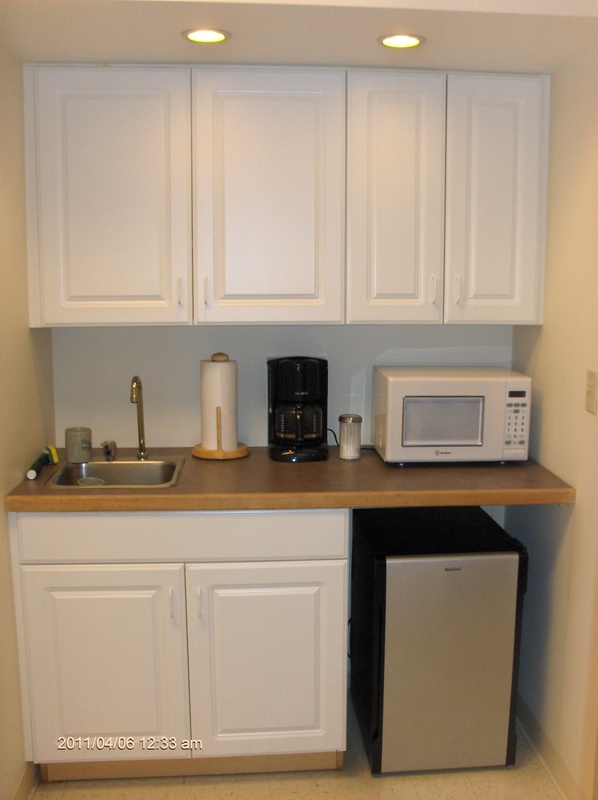 Central A/C and plenty of parking in a nice private setting. 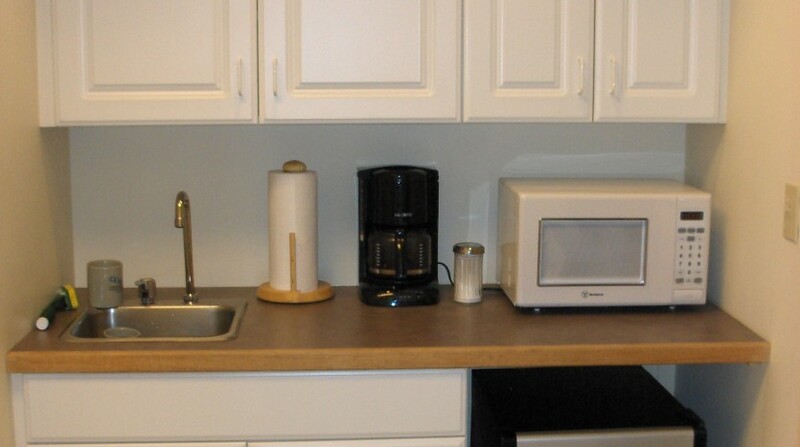 All utilities are included along with full cleaning service, Internet, and Cable TV.